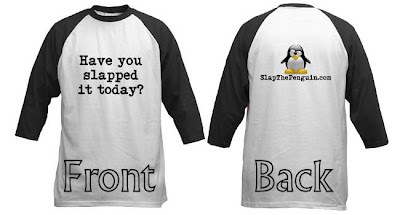 Did you know that Slap the Penguin has a (small) range of branded products available through cafepress.com? One of these hot items is the "Have you slapped it today?" 3/4 sleeve jersey. Visually this item is awesome, with the black 3/4 length sleeves contrasting with the white body creating a penguin like appearance. The obverse side cheekily displays the question "Have you slapped it today?" while the reverse has the penguin and website link. 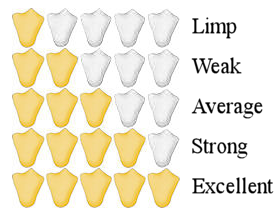 The quality and weight of the material is as cafepress described it, and the printing quality is excellent. I have had my shirt for a week and after 1 wash it still looks great. It did not shrink and has not lost any comedic impact from being submerged in water. CafePress have numerous checkout options and delivery is fast and efficient. As a seller I am very happy with the quality of the product which is carrying my branding, and as a customer, their service is excellent. 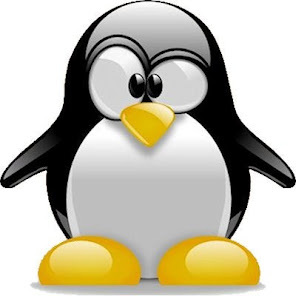 One word of warning if you have young children or juvenile acquaintances: some people have an overwhelming urge to actually slap the penguin image, which sits centrally between the shoulder blades. It is almost funny the first time somebody does it.